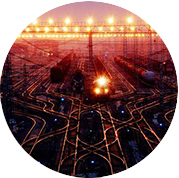 In this course, students learn details of the design, operations planning, management and optimization of the terminal facilities required for the railway network to function as an efficient freight transportation system. 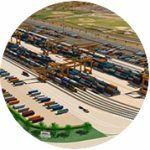 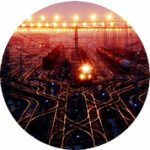 Focus is on design of classification yards, intermodal facilities and bulk terminals, and how these facilities are organized into a network to provide different types of freight transportation service. 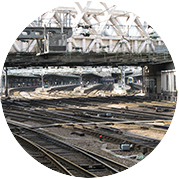 Course includes a classification yard semester design project and field trip to observe a railway terminal facility. 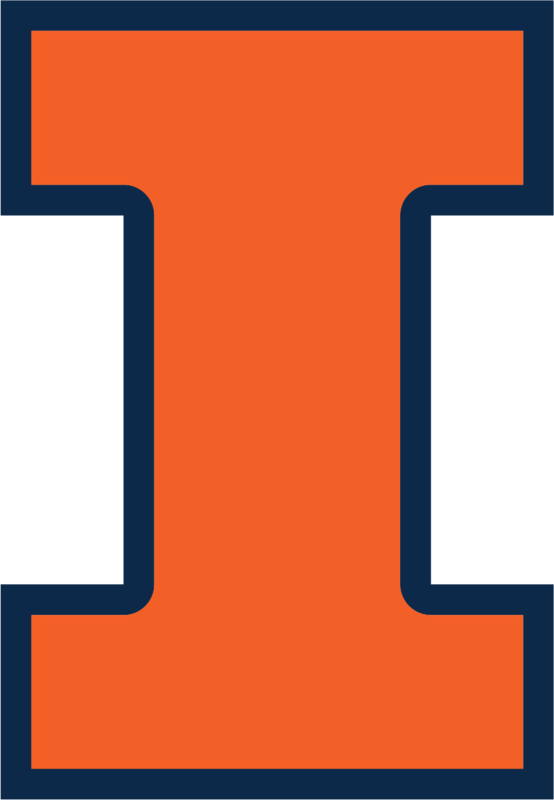 CEE 598 RTD is offered every other fall semester.